No one goes to Mumbai for a vacation full of rest and relaxation. Mumbai is a city of chaos and glamour. One of the first impressions Mumbai generates is the general lack of space. With people crowded into a very narrow slice of land by the Arabian Sea, this is not a city for those with large personal space bubbles. This humble little fishing village exploded into a metropolis of 16 million people in a very short amount of time. 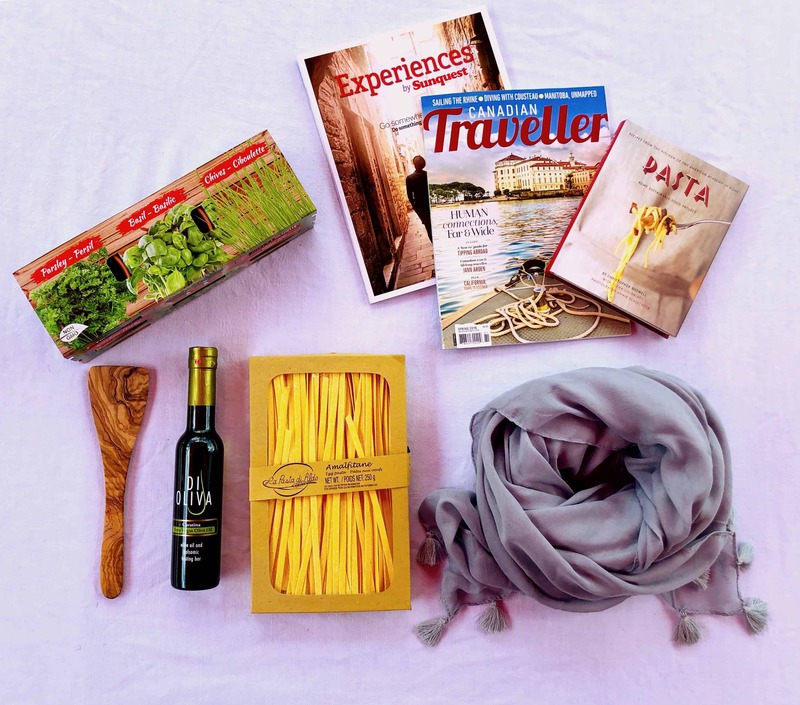 With the city handling most of India's foreign trade, the money has attracted world famous chefs, Bollywood stars and a growing fashion industry. Shopping in the cosmopolitan city of Mumbai is essentially like diving into a storage unit: you never know what you are going to find there. From the crowded local markets to the haute couture fashion boutiques there are unique items everywhere. While Mumbai has thoroughly embraced international fashion, their oh-so-more desirable local boutiques are worth the hunt to find. India has always produced some of the most treasured cultural items in the world, and luckily that has not changed. For fashionistas hunting for designer brands, head on down to Mahatma Gandhi Road, otherwise known as 'Fashion Street', travellers can find designer clothing there at a fraction of the price it would be anywhere else in the world. However, this street is also stuffed with boutiques by local fashion designers such as Ensemble, where shoppers should look out for the wonderfully bohemian styles of Anamika Khanna and Sabyasachi. Also stop at the shops of Tarun Tahiliani and Monisha Jaising, who are widely considered to be the fashion gurus of India with their silhouette dresses and jeweled tunics. For more modern Indian fashion, stop at either Atsu or Pratima Gaurav, where the divas of Mumbai shop. Considering Mumbai is majorly responsible for all those Harley Davidson leather goods that bikers wear all over the world, it would be a shame not to pick up some of the great leather goods that are available all over the city. 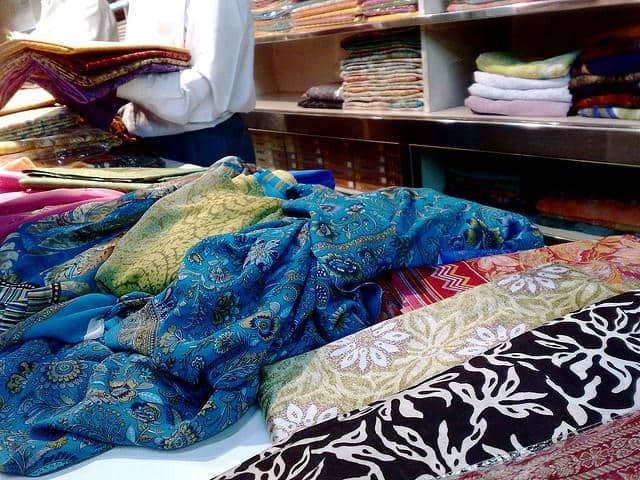 Visitors can head down to the Dharavi Leather Market to pick out leather of all colours and designs before having it crafted by one of the nearby tailors into any design they please. Those that don't want to have to deal with the crowded marketplace can check any of the local stores like Aaruz Leather to choose from belts, wallets, purses or leather jackets. However, shoppers should be aware that as the cow is important to the Hindu culture of India, this leather is made primarily from Buffalo hide. 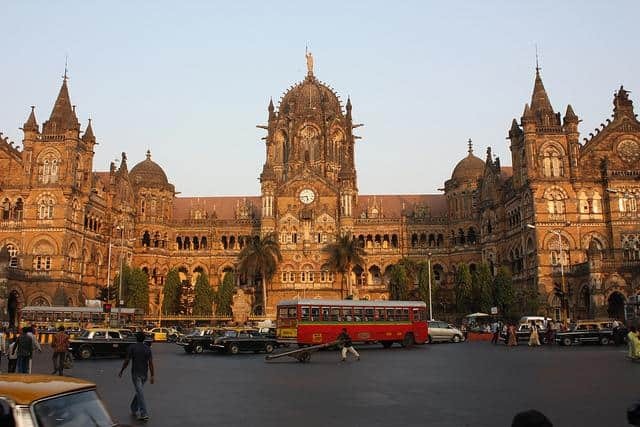 There is one last item that visitors to Mumbai cannot miss out on; it is something that India has been famous for since ancient times - incense and perfumed oils. These two items are usually used in temples, but they make the perfect addition to sweeten the air back home. Both incense and perfumed oils can be found in abundance at the local markets around town; however it is hard to assure quality there. Visitors will want to stop by Diamond Agarbatti and pick up some the purest scents, such as jasmine, lemon grass and sandalwood. The city Mumbai can be pretty stressful, but as the city is right on the Arabian Sea, many people hop on a boat for some much needed space. Sea Time Yacht and Adventure Charters offers a wide variety of tours, including cruising through the bay at sunset into the night time - giving the most beautiful view of the city as all the millions of little lights begin to glitter - as well as transport to private northern beaches as deep sea fishing in open waters to the west. Kabab Korner specializes in - you guessed it - kebabs. For those that don't want to risk the infamous Delhi Belly (yes, it is called that even in Mumbai) from vendors with questionable hygiene, this is the place to go. Their succulent kebabs are delicious, but they have also found a way to make them very elegant looking. Sometimes it is easy to forget that this is, in its essence, street food served here. Their chicken seekh kebabs comprised of ground chicken and spices are their most popular. 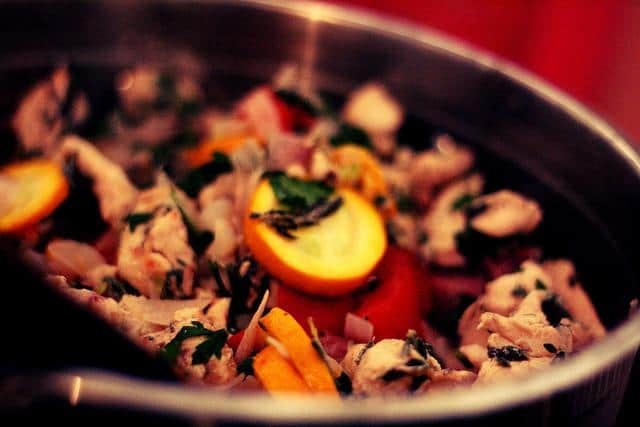 However, they also serve up great dishes like Chilean sea bass with spinach and mint masala or chicken pahadi for those that, for some reason, don't want an awesome kebab. For the best upscale Indian food restaurant in Mumbai, visitors definitely need to head Neel. This beautifully designed building lies right in the centre of the city, making the journey to it a bit of a task, but Neel rewards the effort. While the prices are high, unlike most upscale restaurants around the world, the portions are huge. Considering Indian food is hearty to begin with, it's a challenge to leave Neel anything less than stuffed. Some of the house specialties are seekh kebab, mutton shorba, spicy okra and the buttery black lentil dal makhari and raan, which is a roasted leg of lamb with apples. All of this served with an assortment of delicious buttery breads. While in other cities the choice of hotel comes down to which one has the better rooms, service and views, in Mumbai the choice can often come down to 'do they have a room available?' 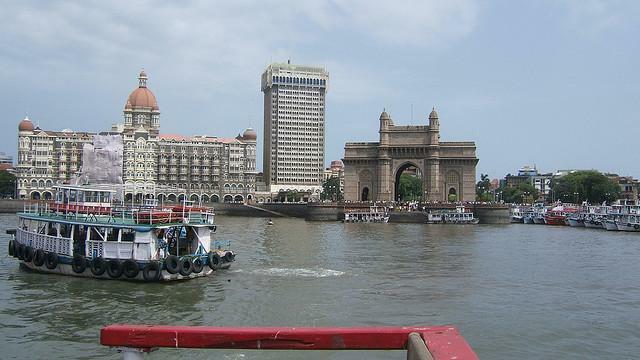 There is a serious hotel shortage in Mumbai and because a hotel room can be in very high demand because of foreign business visitors, it sends prices of even the dingy hotels skyrocketing. So while the recommendations below are the best of Mumbai, be sure to book a room way in advance. The choice of the best hotel in Mumbai is an easy one; it's the Taj Mahal Palace Hotel. 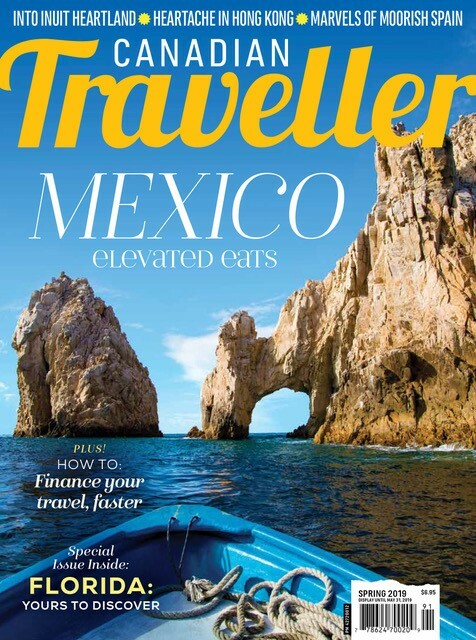 Other hotels may be fancier, but there is none more beautiful or in demand than this place. With big white balconies that give views of the Arabian Sea, huge gothic style windows and those iconic onion style domes, the exterior of this building lives up to its name, as it looks very much like a palace. 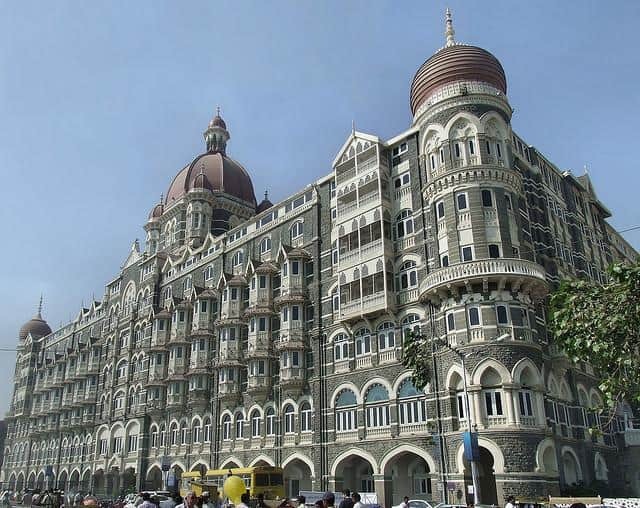 While this hotel is now a chain all around India, the building in Mumbai was the one that started it all. The rooms are beautifully decorated with antiques, a tasteful colour scheme and warm and inviting decorations. For the best rooms, try to reserve the much sought after tower suites that are spacious and give the best views of the city. While not quite as inspiring as the Taj Mahal Palace, The Oberoi is a pinnacle of luxury in Mumbai. Each floor comes with a butler who will make your reservations, collect laundry and even shine your shoes. The rooms are beautiful, going for a nearly all white colour scheme but with little dashes of colour in the furniture or linen that just make the whole room pop. The exterior is relatively unremarkable, but when the sun sets the lighting makes it look as if it is aglow.